Note: this post is a study on trust and betrayal; the people and situations in this post are fictitious . On November 9, 1989 my main contribution to the work of Raven began at 8 pm in the evening. We were in West Germany near Bonn. 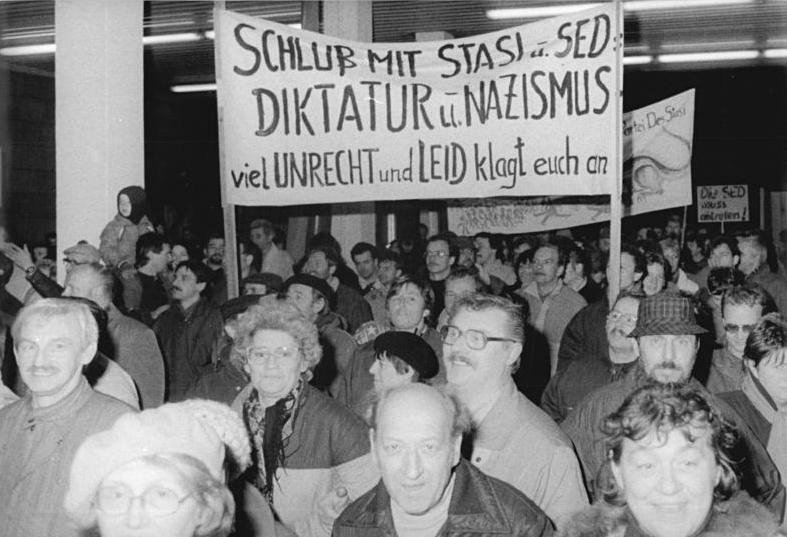 On the eight hours of news, an item was announced regarding the spokesman for the East German Government who replied to a question by journalists when free travel for East German inhabitants would be possible, after some hesitation with: “Right now”. This was the signal for Raven to book our flights to West Berlin. That evening we practised my new role for several weeks. Due to my years with my beloved in Sweden and Norway, I could flawlessly speak American with an East Coast accent from the vicinity of Washington. The next morning Raven in the role of high employee of a German Ministry of Justice and I as high American officer travelled to West Berlin. It was my first time in an airplane. 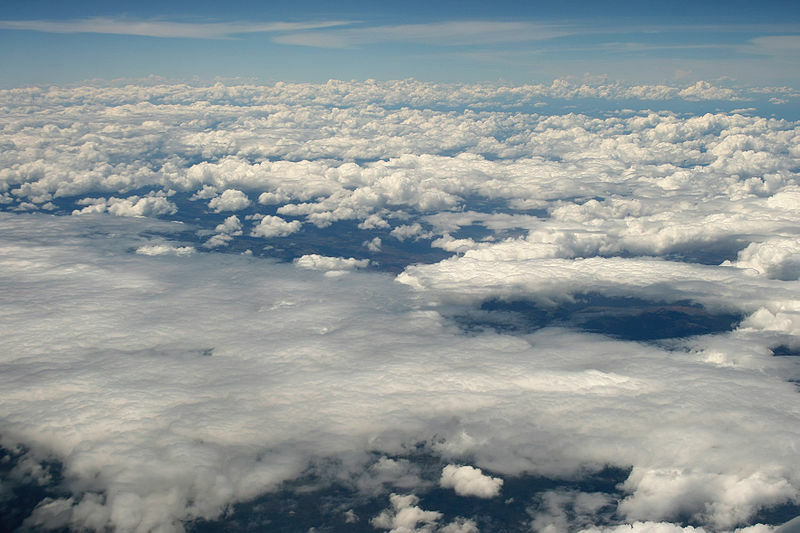 During the flight I looked in amazement at the apparent landscape that was formed by the clouds. This rarefied world reminded me of the fjords in Norway and of the ever repeating clouds during the day trip with my American beloved across the Hardangervidda  . Did we live together now in this dream landscape? Upon arriving at the airport Tempelhof in Berlin we moved to the Kaufhaus des Westens to buy additional clothes for our work in East Berlin. That night Raven and I crossed the just opened border post to East Berlin together with East Germans who returned home after visiting West Berlin for the first time after more than 28 years. We took two rooms in a hotel near Unter den Linden. The next morning we visited the headquarters of the East German secret service in Lichtenberg area. Upon arrival we introduced ourselves as representatives of German and U.S. Government agencies who wished to ensure that the archives were not handed over to wrong persons. We were welcomed by three heads of units who were in charge of the service after the resignation of the political leader a few days before. One of the heads of unit looked exactly like the sailor from Rostock that Raven had met some years earlier in Nyhavn in Copenhagen. 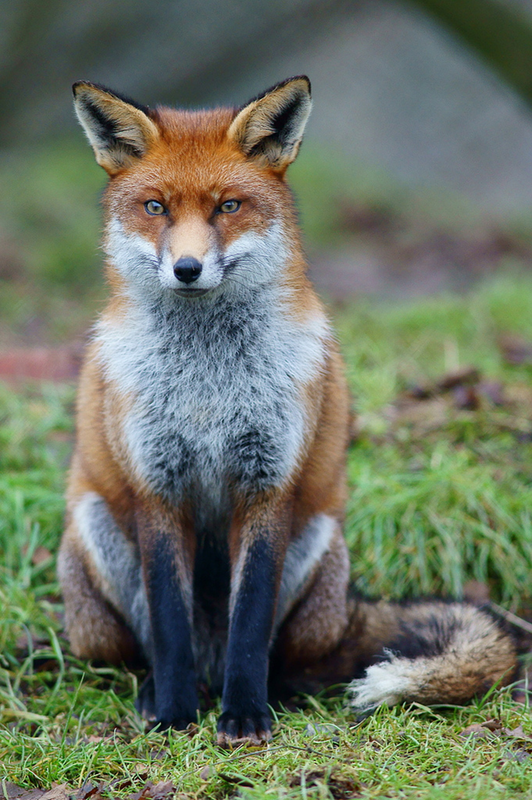 I understood that this head of unit was Fox. After a morning of meeting it was decided that we were allowed to make an inventory of the archives under the supervision of the heads of unit. Raven and Fox would carry out the detailed inventory, and another head and I would supervise as second party. The office of the previous political leader was given to me as temporary workspace. That afternoon the general overview of the archives in the main building and the outbuildings was made. The next four weeks Raven and Fox prepared the detailed inventory. I suggested a lot of awkward and painful questions about the regional archives: during these weeks I studied the answers. At the end of the investigation, a fivefold reports was made; one report for each head of unit and a report for Raven and for me. Everything was ready well before Christmas. During the period of Christmas shopping, Raven and I left West Berlin under different names by plane toward Frankfurt. Later, I suspected that Raven and Fox had adapted the archives as much as possible to their advantage – the pages that could not bear the light were gone or replaced by innocent documents. Fox and Raven had prepared this operation very well. 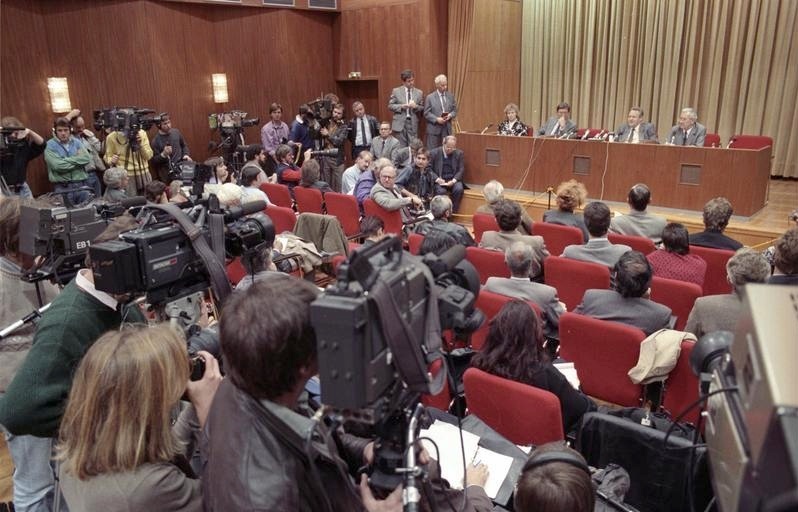 When in January 1990 the people of Berlin invaded the building of this service, the archives about Raven and Fox were in full order thanks to their loyal cooperation within the limits of the law. During later investigation no one could find any irregularities in their actions during the Cold War. A year later I met Fox another times in Vienna. Although the title of this blog corresponds to: Wolf, Markus, Man without a Face – The Autobiography of Communism’s greatest Spymaster. New York: Random House, 1997, there is no link at all between the author – and the content – of this autobiography and Raven, Fox and the Narrator and their fictional activities. The writer of this blog has no indication and/or knowledge of adjusting, cleaning up and obscuring information from East German archives. This entry was posted in About, General, Introduction and tagged apparant landscape, betrayal, clouds, Copenhagen, dream landscape, East Berlin, East Germany, Fox, Hardangervidda, Markus Wolf, Norway, Nyhavn, Raven, Sweden, trust, West Berlin, West Germany on 7 February 2013 by Jan van Origo. If you want to avoid misery, rely on your own lot. Carla Drift, Narrator Nārāyana and Man Leben are the three main characters on this part of the Odyssey “Who are you – A survey into our existence”. 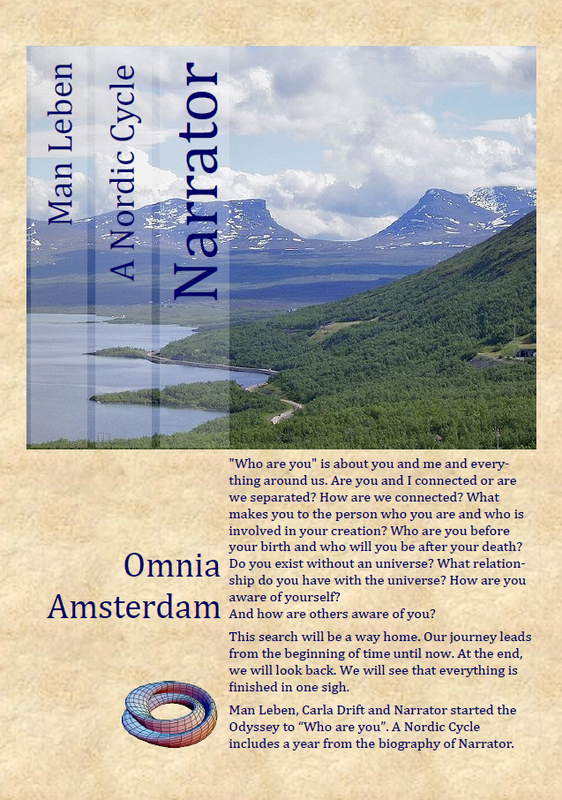 “A Nordic Cycle” is one year from the biography on the life of Narrator so far. In this year Narrator fled his existence as idol in Amsterdam by living with his beloved in. Together they made a trip to the North Cape in midsummer; they returned via the Norwegian fjords, the Hardangervidda, and Oslo. There they heared that acquaintances and friends in Amsterdam suffered from a mysterious disease; the beloved of Narrator receives a letter with the news that his mother was seriously ill. The following spring Narrator’s beloved returned to America and Narrator decided to live in Copenhagen. At the end of the spring he visited Amsterdam to attend the funeral of a former lover who is deceased by AIDS. Printing of this Ebook is allowed for your own use or for educational purposes. Readers and users of publications by Omnia – Amsterdam Publisher may show their gratefulness by donations to charities of their choice. This entry was posted in About, General, Introduction and tagged AIDS, biography, Carla Drift, Copenhagen, Denmark, e-book, existence, life, Man Leben, narrator, Nordic Cycle, North Cape, Norway, Odyssey, Oslo, Stockholm, survey, Sweden, weblog, Who are you on 27 January 2013 by Jan van Origo. It was time to discard my mask of an idol, because my heaven on earth in the inverted world of Amsterdam was slowly changing in a Buddhist hell. Everything and everyone in my area lived to my whims. The old Jewish curse “I wish you will have much personnel” and the Roman wisdom “power corrumpts”  described the influence that my life as icon in Amsterdam had on my personality. My destination as Narrator Nārāyana  was somewhere else. In my heyday in Amsterdam I became Dutch citizen with an associated passport: I could freely travel around the world with the exception of Kenya and several countries in Africa. After saying goodbye to my friends and lovers in Holland I departed halfway spring to Sweden. I had an open invitation from my American lover to live with him in Stockholm. 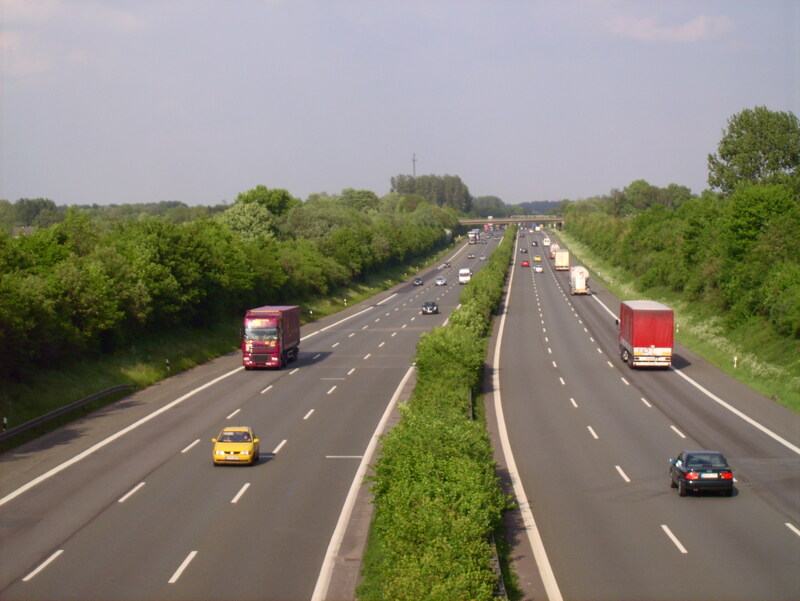 In my Citroën DS I glided along the highways in Netherlands and Germany via Bremen and Hamburg to Denmark. I thought my Goddess was a fast car, but on the German autobahn I met the real “raser” or “speed devils” who moved with speeds of 200 km/h. Did they wish to flee as quickly as possible from the “here and now”? 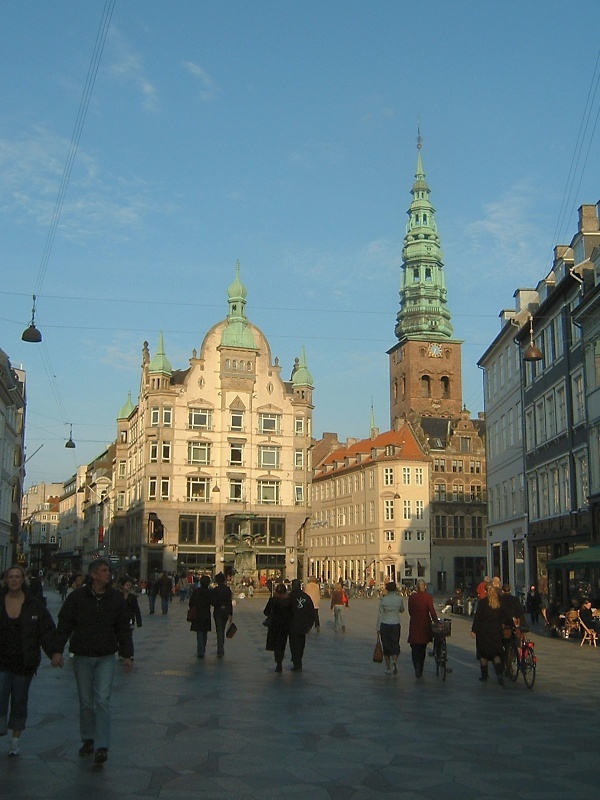 I visited Copenhagen  in Denmark – the city where I would live for several years after my stay in Sweden and Norway. My amorousness still beamed around me as a halo; within hours I met friends where I could stay. Through these new friends I found accommodation one year later in this city on the water. After a stopover of two weeks in Copenhagen, I took the ferry to Malmö. In Sweden I drove along the Swedish archipelago  to Stockholm . 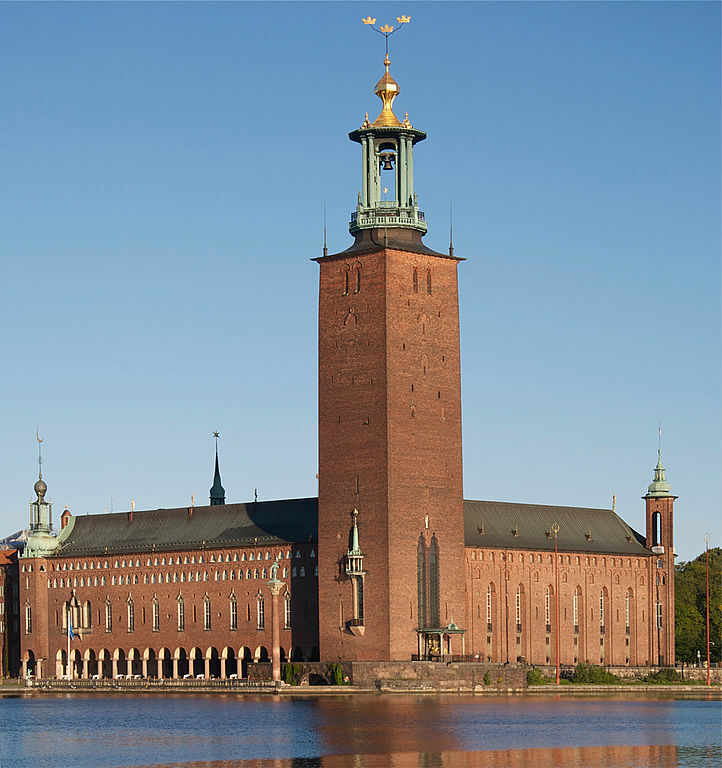 I neared my destination, but before I entered the island Stadsholmen – where my beloved lived in a beautiful old house within the old town Gamla Stan  – I saw the City Hall of Stockholm in the distance. 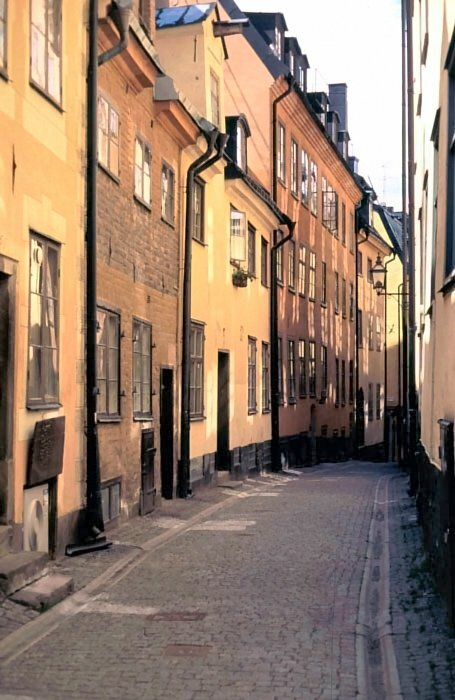 For a year I moved in the golden house of hopes and dreams of my beloved in the Prästgatan . A year full of music and joy, a year with a trip to the North Cape and returning along the Norwegian Fjords, a year without sorrow and a year of farewell. In countries around the Baltic Sea many street names end on “Gatan”, “Gade” or “Gate”. Upon hearing or reading these words I was reminded of the Sanskrit lessons by my father. He taught me that in Sanskrit the word “gate” is not only a conjugation of the verb meaning “going”, but it is also the “locativus or place-conjugation” of a noun derived from the verb “to go”. Entering the Prästgatan and the house of my beloved, it felt like an arrival and departure in my life; the sun shone her golden glow. The Roman verb “corrumpere” means “to spoil, destroy, or pollute”. See: Cleary, Thomas, Book of Serenity – One Hundred Zen Dialogues. Bosten: Shambhala, 1998 p. 95 – 96. This entry was posted in About, General and tagged Amsterdam, autobahn, buddha, Buddhist hell, Citroën DS, Copenhagen, corrumpere, Denmark, Gamla Stan, gate, Gateless Gate, Holland, icon, idol, Mumonkan, nara, Norway, parable, Prästgatan, Sanskrit, speed devils, Stadsholmen, Stockholm, Sweden, Swedish archipelago, Thomas Cleary, Yamada Kôun Roshi on 18 November 2012 by Jan van Origo.